This kettle is a classic in the Japanese culture and it is known to them as Tetsubin. 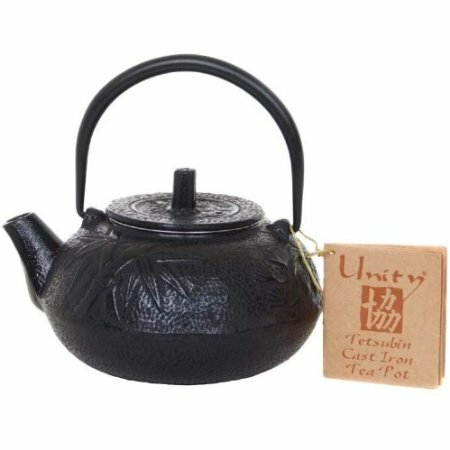 The teapot is made from heavy iron and coated with enamel on the interior so that it does not rust. It comes in a matte black finish that will look very authentic in the kitchen.